Mitch Tölderer grew up in the south of Austria and started snowboarding in 1987 when he was 12 years old. 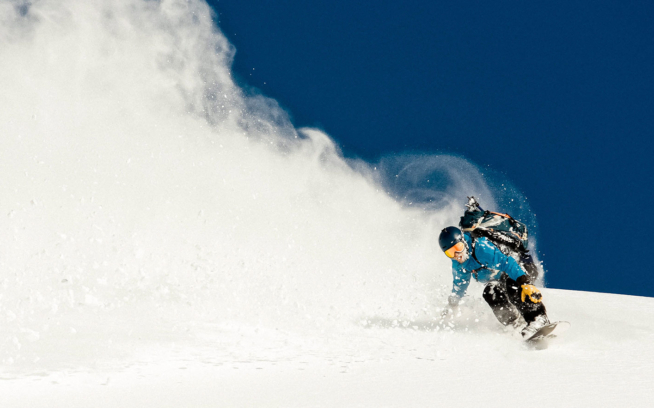 His passion led him to a successful career as a backcountry snowboarder, medical doctor and Patagonia Europe ambassador. Mitch lives with his wife Bibi Toelderer-Pekarek and daughter Lilith in Innsbruck, Austria.